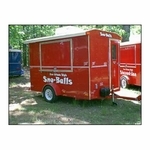 1-800-Shaved-Ice.com offers the best shaved ice trailers in the industry. 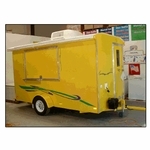 Made specifically for mobile shaved ice businesses, the concession trailers are perfect to add to any existing business or to begin a new business. 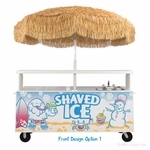 If you prefer a smaller option, consider a fun shaved ice and snow cone vending cart. 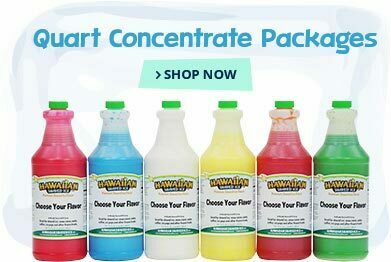 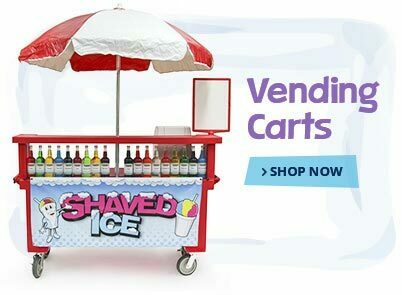 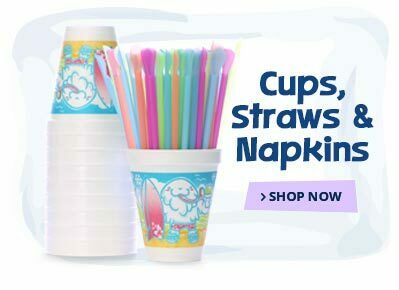 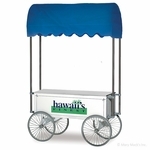 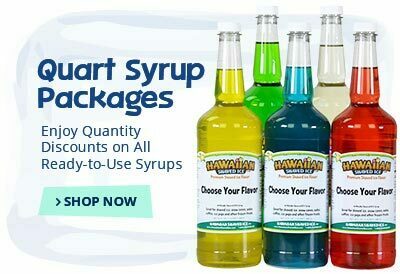 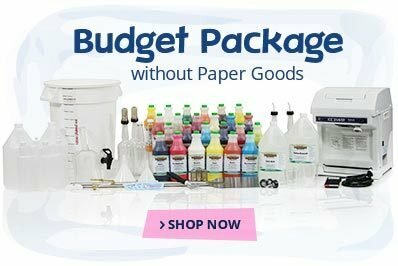 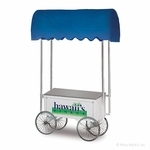 1-800-Shaved-Ice.com has a variety of carts, small and large. 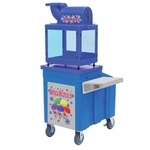 The most popular shaved ice cart with a water system is brightly designed and easily attracts customers to keep business flowing. 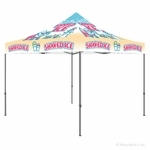 Many festival vendors prefer a shaved ice pop-up tent. 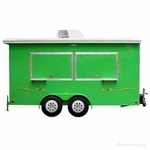 Easily transport the tent in most vehicles and don't worry about pulling trailers. 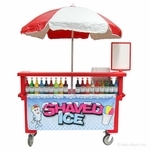 1-800-Shaved-Ice has everything you need to start a mobile shaved ice business. 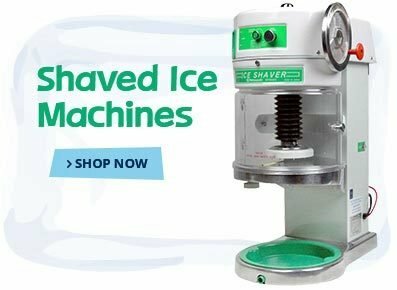 Visit our Shaved Ice University for more information regarding mobile options and figure out which option is best for you and your business.